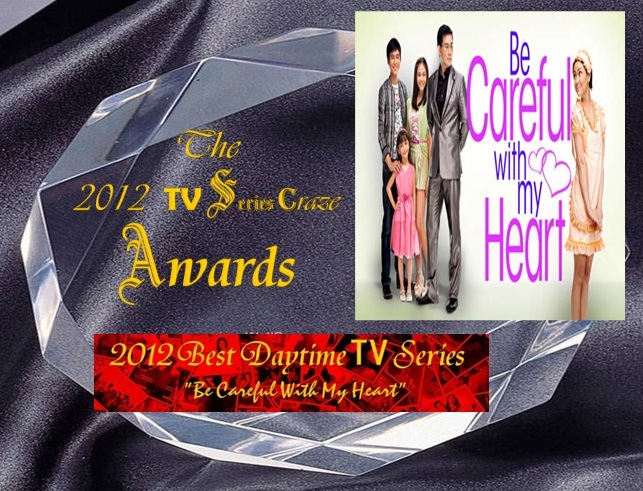 The 2012 TV Series Craze Awards Winner: 'Be Careful with my Heart' is the 2012 Best Daytime TV Series! 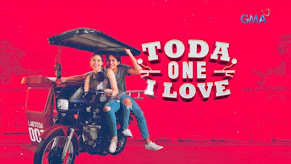 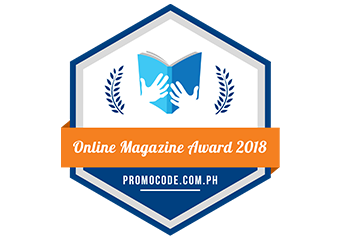 "Be Careful with my Heart," the first morning TV series of ABS-CBN emerged as this year's Best Daytime TV Series here in our very own TV Series Craze Awards. 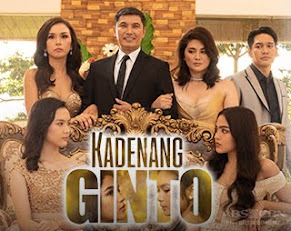 The teleserye which marks the very first teamup of Jodi Sta. 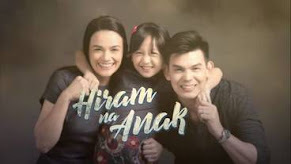 Maria and Richard Yap bested the other TV series in the morning like "Cielo De Angelina," and in the afternoon like "Kung Ako'y Iiwan Mo," "Yesterday's Bride," "Hiram na Puso," "Angelito: Ang Bagong Yugto," "Magdalena," "Broken Vow," and the PHR series like "Paraiso," "Hiyas," "Pintada," and "Lumayo Ka Man Sa Akin." 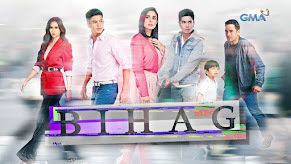 "Be Careful with My Heart" got an overall percentage vote of 72.44%. 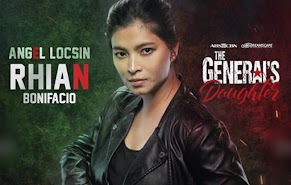 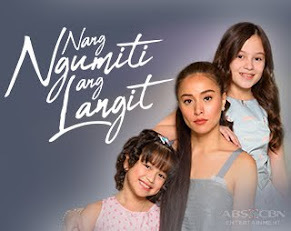 "Kung Ako'y Iiwan Mo" which is also an ABS-CBN teleserye placed second with an overall percentage vote of 4.74% followed by "Angelito: Ang Bagong Yugto" in the third spot with a percentage vote total of 4.52%. 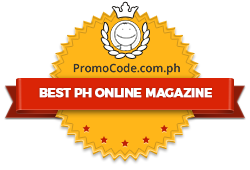 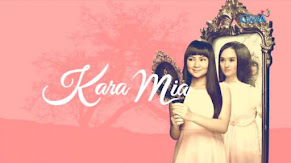 "Be Careful with my Heart" creates another trend in the history of Philippine TV series. 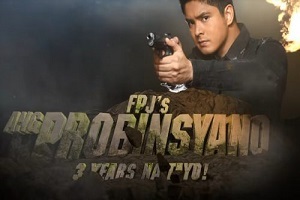 It marks the first successful phenomenal teleserye in the morning. 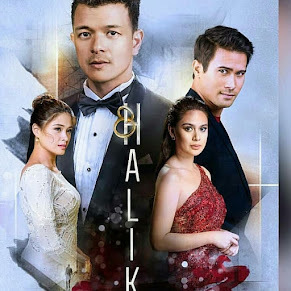 The teleserye also paved way for the rise in stardom of the newest teen heartthrob Jerome Ponce. 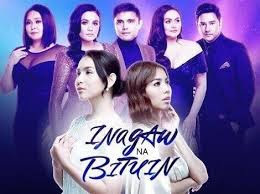 "Be Careful with my Heart" was extended until next year because of the warm acceptance of the viewers.